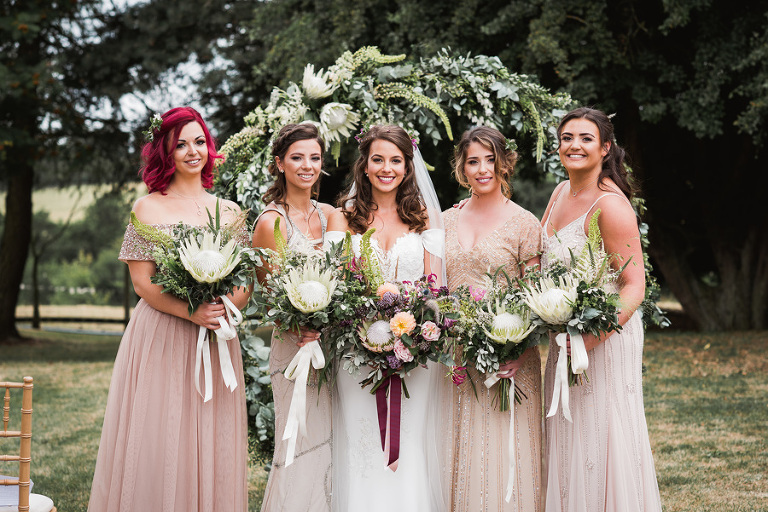 Shiningford Farm Wedding with Tipi | Jenn Edwards & Co.
Shiningford Farm Wedding no. 4, for our hair and make-up team, of 2018. I was super excited to receive the link to this gallery. 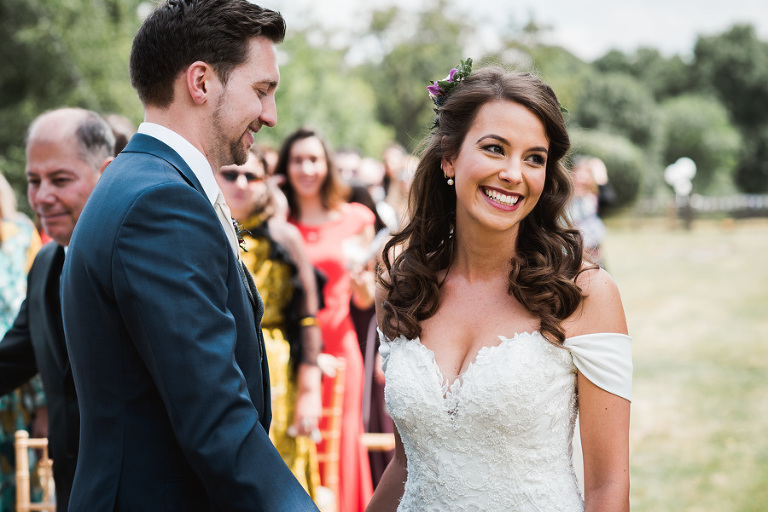 These beautiful images from the Shiningford Farm wedding of our bride Michelle didn’t disappoint. The styling, overall, is breathtakingly beautiful to include floral design by Nadia Di Tullio. The fresh hair flowers which Nadia supplied for Michelle’s hair were perfect and really complimented the pretty half up hairstyle. 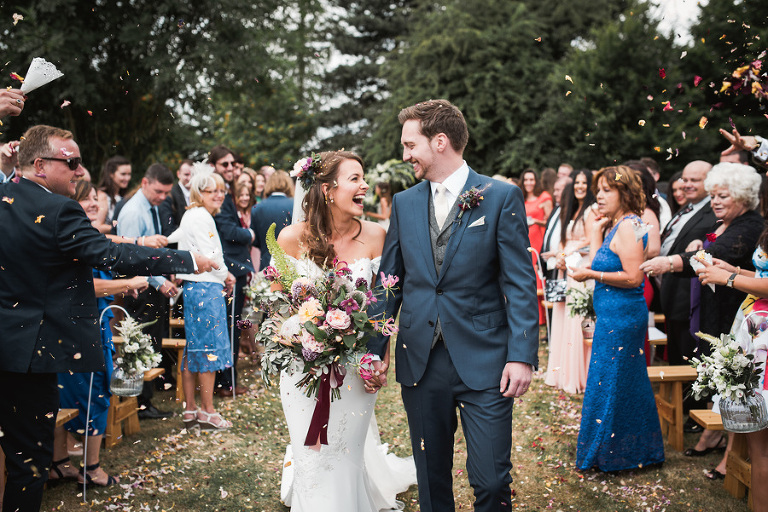 I’d like to thank incredible Nottingham wedding photographer Mamad, from Twig & Vine Photoraphy for his kind permission to share on our blog. With the hot weather in mind, Michelle wanted to keep her makeup look very natural, yet long wearing, with the emphasis on her eyes. Given the brief, we created the perfect base for Michelle using our TEMPTU Airpod – a long lasting Airbrush foundation formula. The soft smoky eye was created using the Urban Decay Naked 3 Palette and Lip colour was the very popular ‘Pillowtalk’ by Charlotte Tilbury. Gentle contouring and highlighting finished the look beautifully and for this we used our favourite ‘Ambient Light’ palette by Hourglass cosmetics. 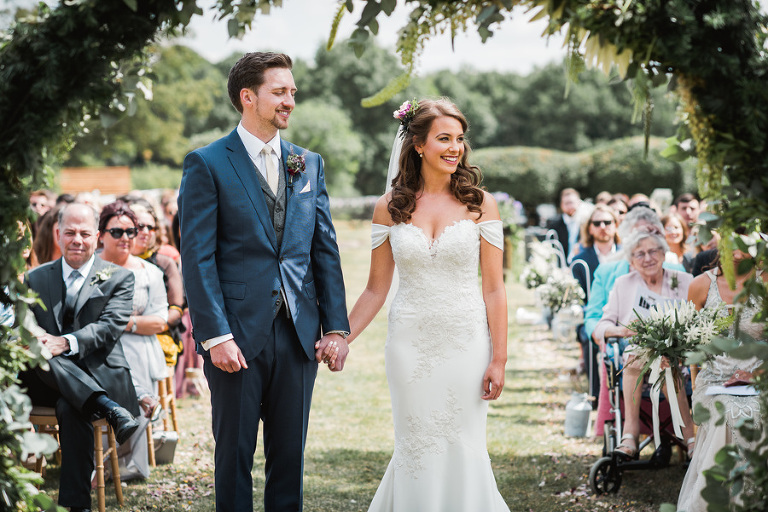 We love a Shiningford Farm Wedding! It was a huge pleasure for Helena and myself (Jenn) to be a part of such an epic dayas her chosen hair and makeup team. We wish newlyweds Michelle & Mark all the best for a long and happy future together. 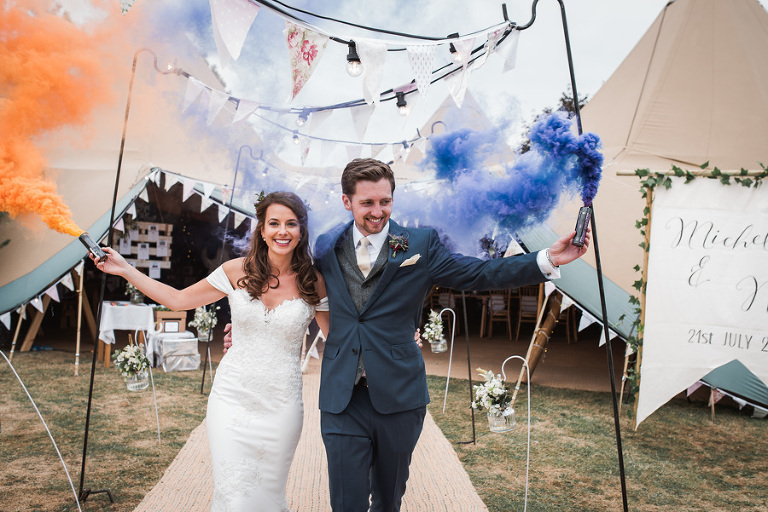 Looking for more Tipi Wedding Inspiration?